A dental crown is a tooth-shaped cap, made of metal,porcelain, a combination of both or tooth coloured reinforced zirconia that covers over the entire tooth, to restore a damaged tooth to its original size and shape. 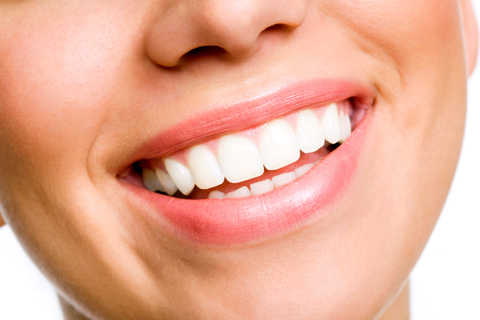 Besides strengthening and protecting the damaged teeth, dental crowns are highly durable. Ceramic crowns or porcelain crowns can also be matched to the colour of your natural teeth to improve the overall teeth appearance. What’s involved in getting Crowns? Crown preparation usually requires two visits. The first appointment involves examining and preparing the tooth, the second visit involves placement of the permanent crown using a strong dental cement. At your first visit the dentist will take an impressions of your teeth which will then be used to create a temporary crown. The temporary crown will remain cemented on for approximately 2 weeks until the permanent crown is made and returned from the laboratory. The tooth is then prepared and shaped and the dentist will remove any decay. Once the ideal shape has been created the temporary crown is cemented and occlusion(Patient’s bite) is checked to see whether the teeth are meeting correctly. The correct shade is also chosen at this stage to match your natural teeth. At your second visit, the temporary crown is removed and the tooth is cleaned. Your new custom-made crown is carefully checked then cemented onto the prepared tooth. The dentist will then closely observe that the fit is correct as well as the bite. Upon completion, you will be given post care instructions on maintenance that you must carefully follow.